Fancy Napkin: .Wish List: Erinn Edition. I've been asked for a wish list from just about everyone in my family. 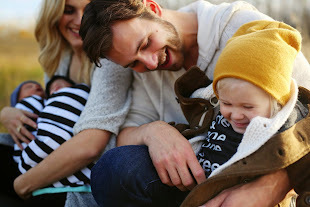 So family, Here it is. 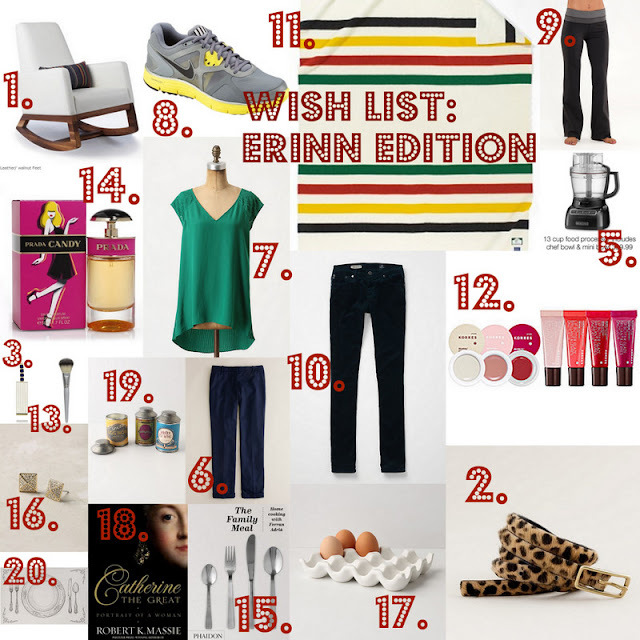 An Updated Christmas Wish List: Erinn Edition. This somehow got missed in my collage above. But aren't they adorable?? .Husband will think it's funny. .my girl, a letter to you.